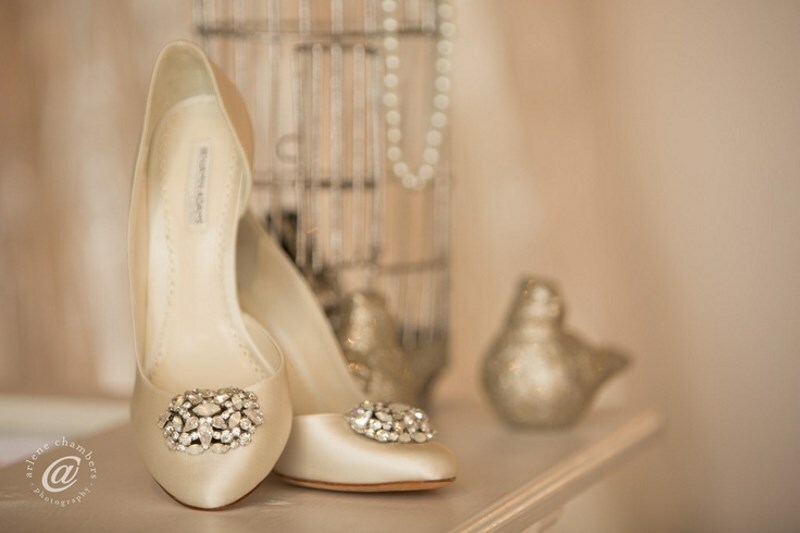 Why not enquire about our dress the bride service. As a bride, you should have no stress on the day of your wedding! Sometimes time can run away from you and before you know it you are rushing to get your dress on. 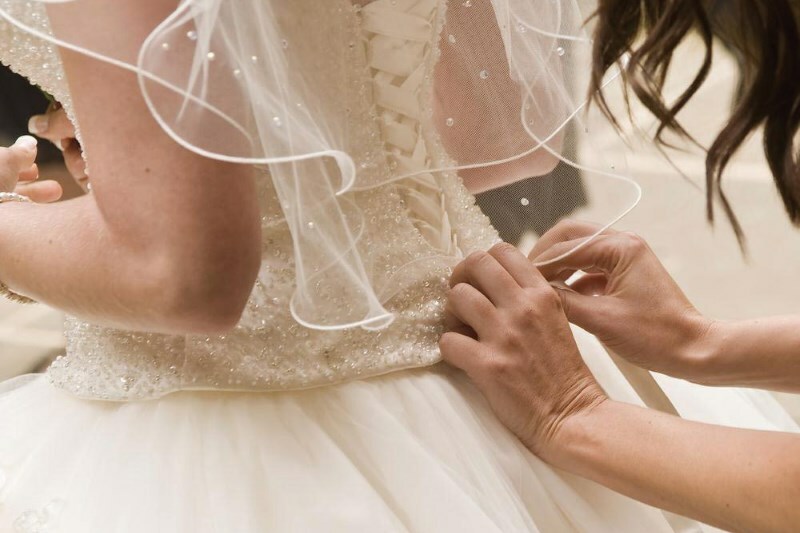 Simply Koko Bridal in Carlisle will help you to organise the hours before your wedding and fit you and your bridesmaids in to your gowns accurately and precisely. An invaluable service to ensure you get it perfect! Carlisle's premiere wedding boutique, offering a unique range of experiences for brides, bridesmaids and the whole wedding party. Website © 2018 Simply Koko. All Rights Reserved.